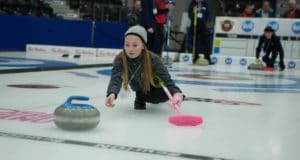 The format for the competition is similar to the Ford Hot Shots event seen every year at both the Tim Hortons Brier and the Scotties Tournament of Hearts. Competitors are asked to attempt a nose hit, a draw to the button and a tap to the button. They are scored according to how close they come to making their shot perfectly. The catch? No sweepers allowed! So, how do you end up at a provincial championship, on arena ice? 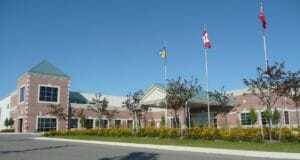 Curlers will compete at any club registered with the Ontario Curling Association, on the club’s set competition dates (you can find a list of registered curling clubs here). 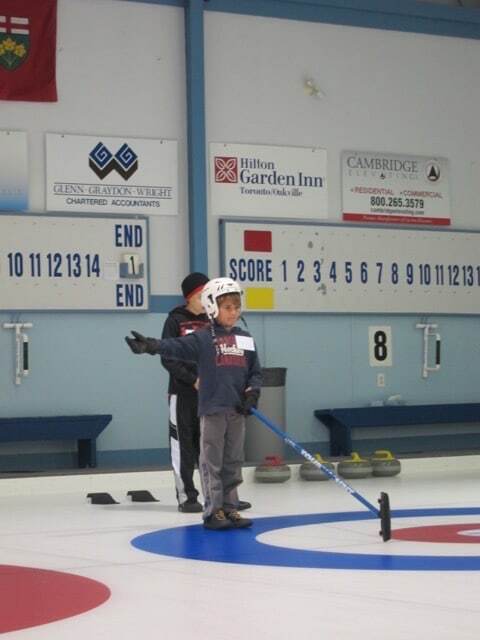 Curlers will have an opportunity to test their skills and register a score. 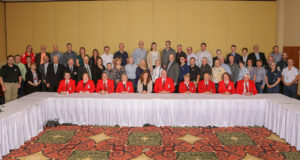 Competitors who are successful at the club level will advance to the zone competition, set to take place across Ontario on November 21. The top Zone competitors will then advance to play at the provincial championship, which is being held on February 6 at (drum roll please!) 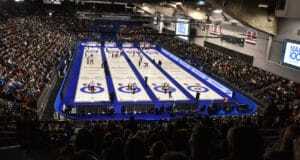 the Ontario Men’s TankardChampionships in Brantford, Ont. 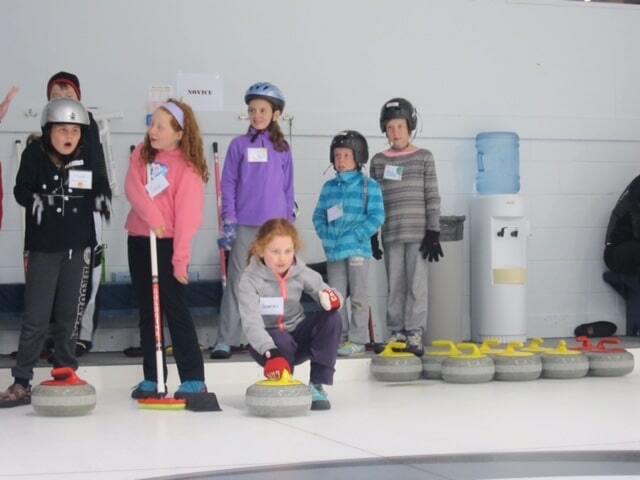 Registration is $5.00 per child, and all children are required to wear helmets on the ice. You can find details and watch a cool video about the first ever Hit, Draw & Tap competition here. Ferris says that the Ontario Curling Association is very excited about the potential of this new program.